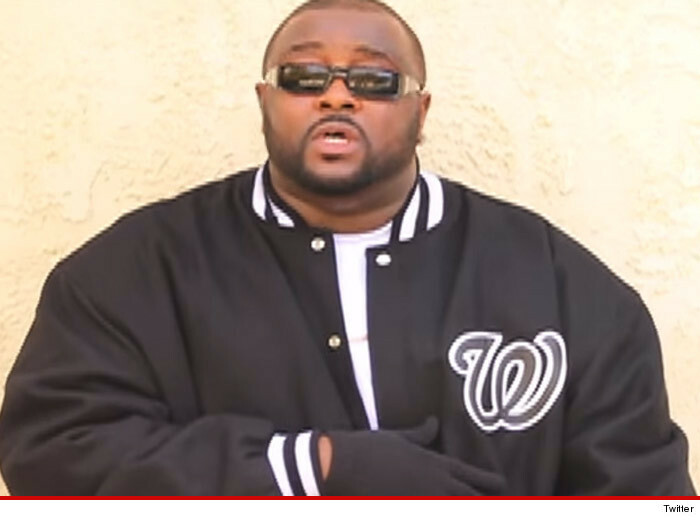 Rapper Big Paybacc was shot and killed Thursday inside a McDonald's in Palmdale, CA and police say this was no random shooting … it was personal. The 38-year-old rapper (real name Habeeb Ameer Zekajj) was reportedly eating lunch at 12:30 PM when someone walked in and shot him once. Police say there were about 15 other customers inside at the time. His girlfriend told reporters he left behind three children.